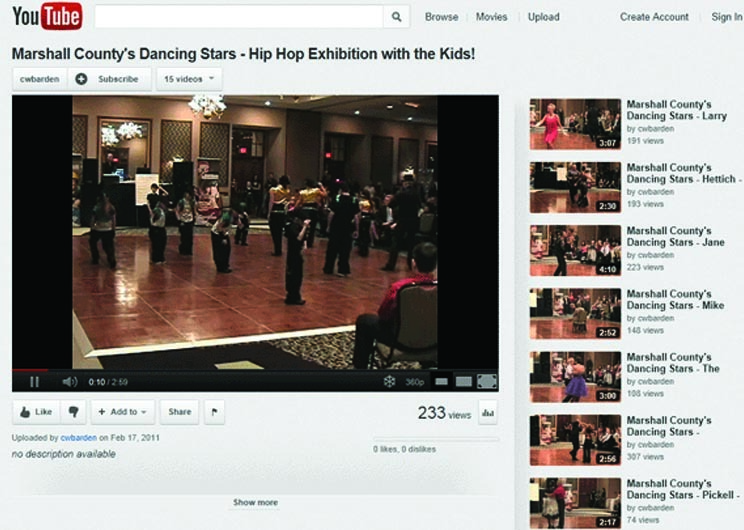 Dennie Graphics digital video services has had to grow with the popularity of video on the web. We can provide video services for you or take your video and edit to make a complete professional video for the web. The file format for video continues to change. We stay up to date with the latest video trends and make sure we have the correct software to get it on the web. Your video can go directly on your website or be uploaded to an online source like Youtube.